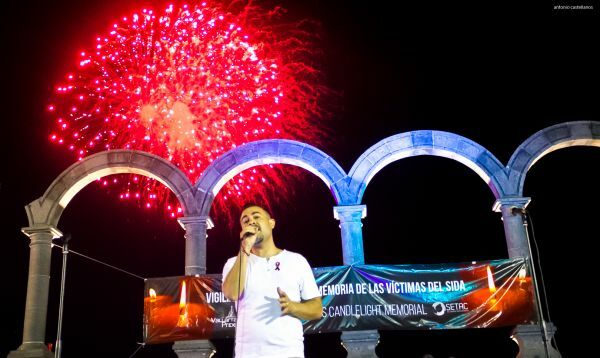 During the International AIDS Candlelight Memorial ceremony, which will commence at 9:00 pm on May 20, SETAC will feature its community programs and services, along with several live music performances. Puerto Vallarta, Jalisco, Mexico - SETAC, Puerto Vallarta's LGBTQ Community Center, will contribute to this year's Vallarta Pride celebration organizing several events that, as in years past, will position itself as the most important preventive organization focused on HIV and other sexually-transmitted infections in the Banderas Bay region. Here are the details of each event. 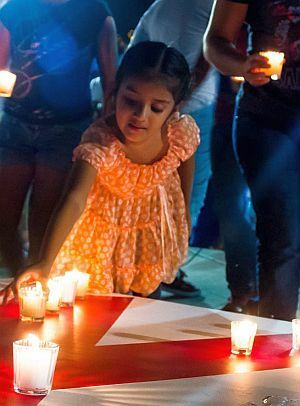 The International AIDS Candlelight Memorial is a community mobilization campaign to raise social consciousness about HIV and AIDS that breaks down barriers of stigma and discrimination, and gives hope to new generations. The event starts with a candlelit procession that begins next to the Naval Museum (8:30 pm) and continues heading south along the Malecón until it reaches Plaza Lazaro Cardenas, where a formal ceremony will commence at 9:00 pm. During the ceremony, SETAC will feature its community programs and services, along with several live music performances. "This year we are focusing on hopeful songs," commented SETAC Director, Paco Arjona. "The most memorable moment of the evening comes when we invite the public to place their lit candles over a red ribbon on the stage, representing loved ones that have been affected by the virus, plus we are preparing musical selections that will be appropriate for that moment." The organizers are also hoping to convene the largest possible number of assistants, in order to turn the event into a festival of lights, particularly during the procession from the Naval Museum to Plaza Lazaro Cardenas. "We will stop the procession over the Rio Cuale pedestrian bridge to paint it with light and hope, creating a one-of-a-kind opportunity for local photographers and videographers to capture a truly magical moment," added Arjona. The Health Fair is an event organized to inform the local population about prevention of HIV and other sexually-transmitted infections through activities that encourage responsible sexual health decision making. Other public and private health organizations are invited to participate and share their services with the community as well. Presently, SETAC is reaching out to local hospitals, clinics, labs and other health-related services to participate in the event, allowing for direct contact with Vallarta's permanent and visiting population. Organizations interested in participating can request additional information by contacting SETAC by phone at (322) 224-1974, or by emailing contacto(at)setac.com.mx. The deadline to submit an application to participate is Wednesday, May 9.